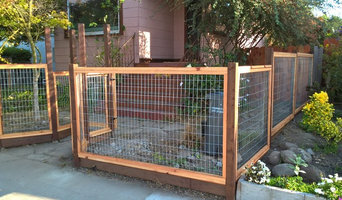 Full Service Landscape Construction and Maintenance Company servicing San Francisco Bay Area. Established 1989. For over 30 years, Skyline Landscapes, Inc. has been providing homeowners in San Mateo with all of their lawn care and landscaping needs. We are your one stop shop, when it comes to your lawn. We offer complete maintenance services: ground maintenance, landscape design, irrigation management and custom backyard structure design. We provide a complete line of landscape design and lawn services for our customers to take advantage of. It doesn't matter if it is a custom gazebo, or landscape design, our landscapers can handle anything that has to do with your lawn. 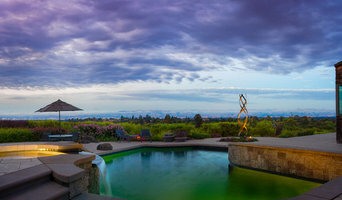 New Canaan provides the highest quality landscape construction services in Northern Californian by synergizing our teams collective skills, resources, and industry knowledge. The NCL Team enjoys the favor of the Bay Areas top Custom Home Builders, Landscape Architect, and Commercial Developers by fulfilling our commitment to excellence in craftsmanship and creating an exceptional client experience. Come and experience the New Canaan difference. Welcome to Moliver Landscape! With Moliver Landscape, you can expect quality services with a personal touch. 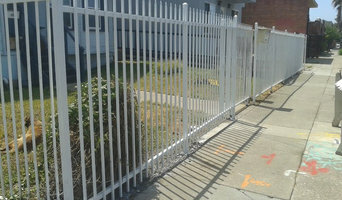 Whether you need a new lawn, a new patio, or a new fence, you can expect service beyond compare. With over 20+ year experience in all aspects of landscaping, Moliver landscape helps you reach your landscape goals, from design to installation. Let us bring value to your home and many years of enjoyment with a beautiful new landscape. Our experience and quality service will surpass your expectations. As a long time member of the California Landscaper Contractors Association ( CLCA ), and a licensed contractor since 1992, Dibble Landscaping is here to make your dream a reality. Family owned and operated since its founding in 1992, Dibble Landscaping has delivered award winning workmanship and developed quality client relationships. Past projects include custom residential installations and maintenance. Our ethical staff and personal involvement make Dibble Landscaping the clear choice for quality installation and maintenance of your personal paradise.